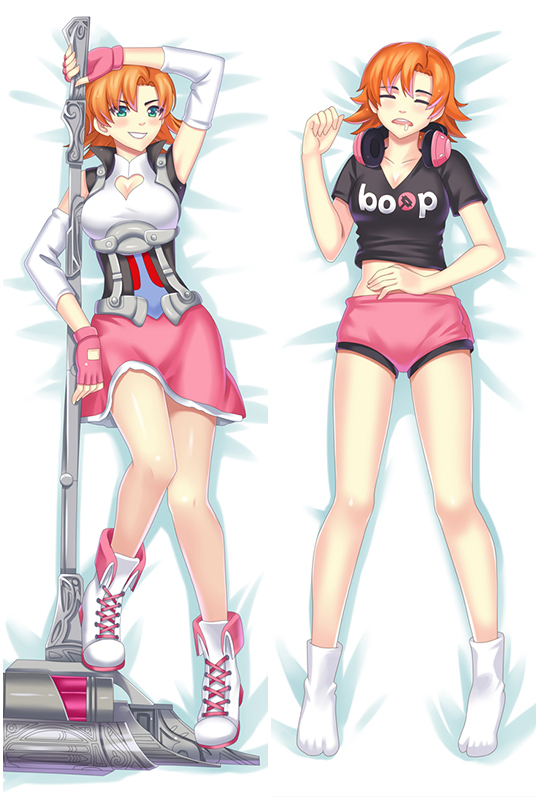 Coosfly has Steins;Gate Makise Kurisu Otaku Dakimakura Body Pillow to help you rest easier every night. Adopted the finest pillow-friendly cover with HD printing,it's super smooth and soft.Find Makise Kurisu waifu pillow in a number of designs to add some different style to your home.Easy Money Back Guarantee! 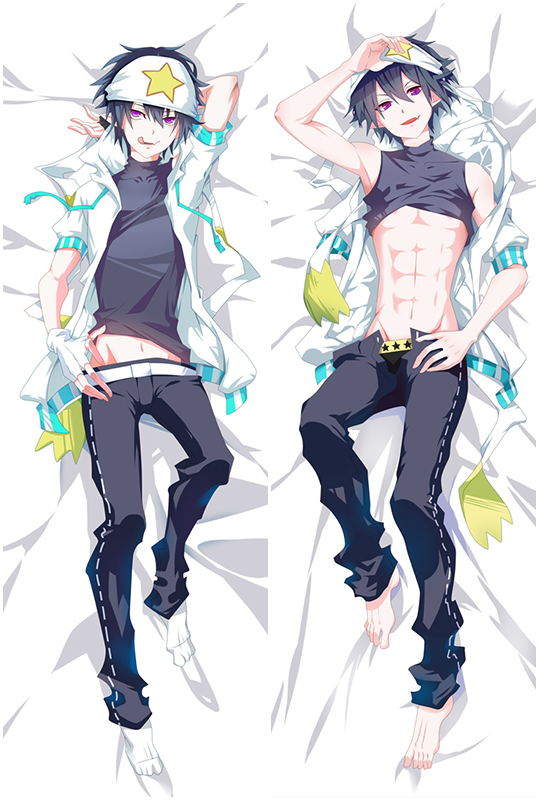 Anime Phantasy Star Series Dakimakura Pillow Case Hugging Body Otaku,Dimension: 50cm x 150cm OR 50 x 160cm Four Fabrics to Choose From (Peach Skin, Japanese Textile, Natural Velvet, 2Way Tricot,you could choose the Dakimakura pillow cover at different size and fabric as you like.